Today we’d like to introduce you to Dierdre. Dierdre, we’d love to hear your story and how you got to where you are today both personally and as an artist. 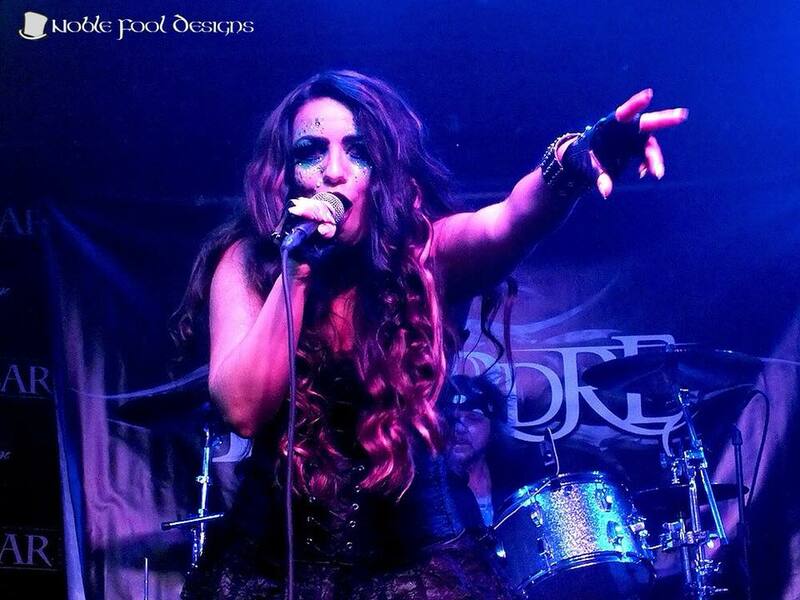 Rock & roll songstress Dierdre is a vocal powerhouse with a killer band. 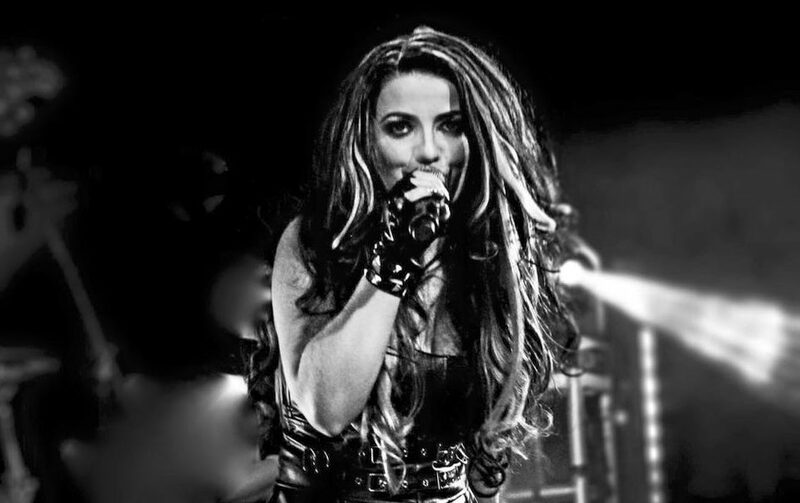 She will captivate you with her unique, compelling vocals; strong, aggressive, haunting, and beautiful all at the same time. This high energy, original band’s sound, is soulful, alternative rock meets hard rock and was formed in 2015. 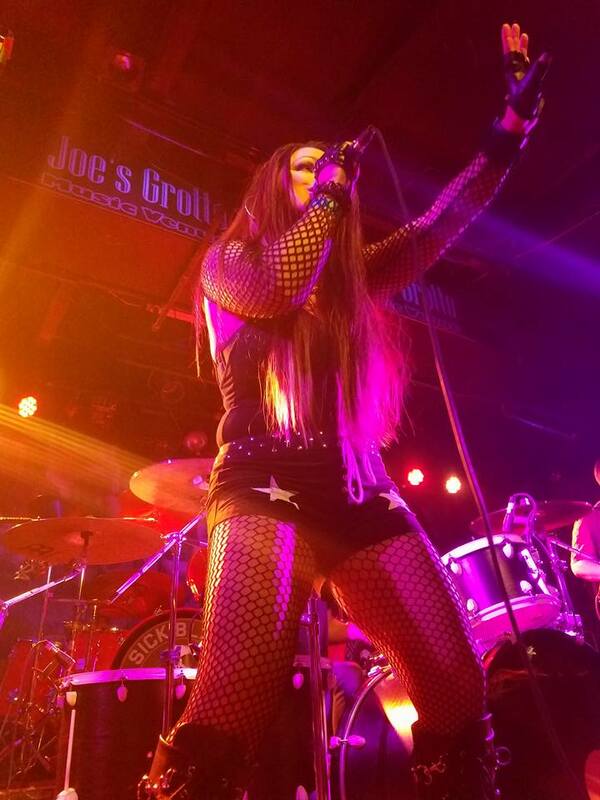 Dierdre has been the local opener for bands like Candlebox, Vixen, Warrant, The Black Moods, Quiet Riot, Steel Panther, Stitched Up Heart, Letters from The Fire and The Iron Maidens. 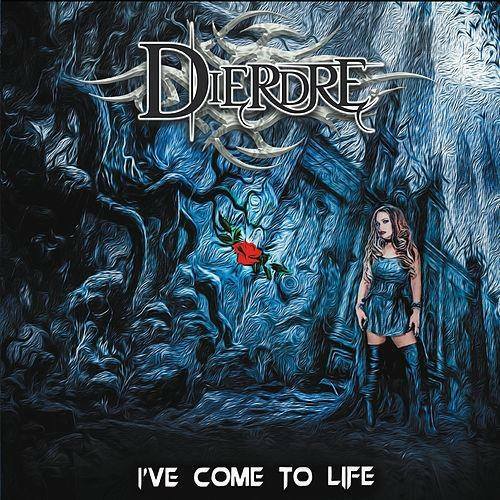 Dierdre released her first full length album, I’ve Come to Life in June of 2017. The album was recorded at Full Well Studios in Phoenix, AZ and was written and produced by Mike Bolenbach, Byron Carrick, Ben Hall and Dierdre Evans. I’ve Come to Life was mastered by Grammy award winning mastering engineer, Emily Lazar at The Lodge Mastering in NY, NY. 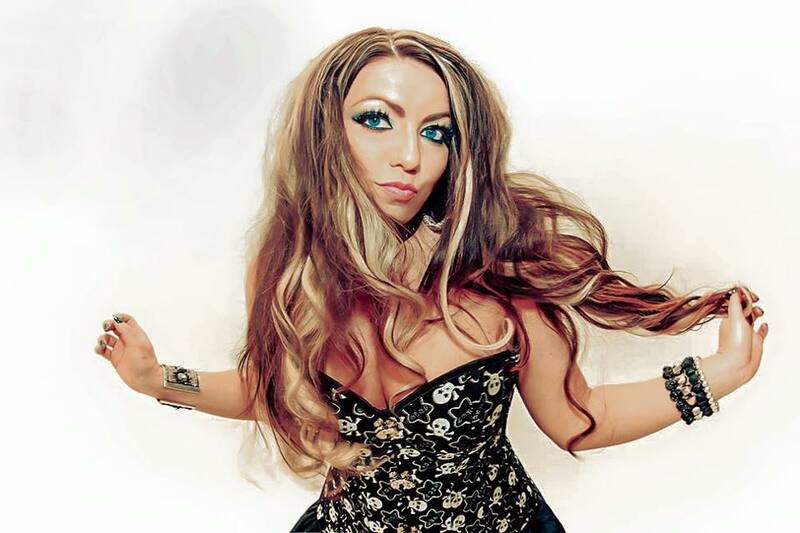 In addition to opening for many National acts, Dierdre performs out regularly around Phoenix at venues like BLK Live, Livewire, The Rebel Lounge, Rock bar, The Marquee Theatre, Arizona Bike Week, Wasted Grain, Last Exit, Cooperstown and Club Red. Be sure to catch one of her upcoming shows. 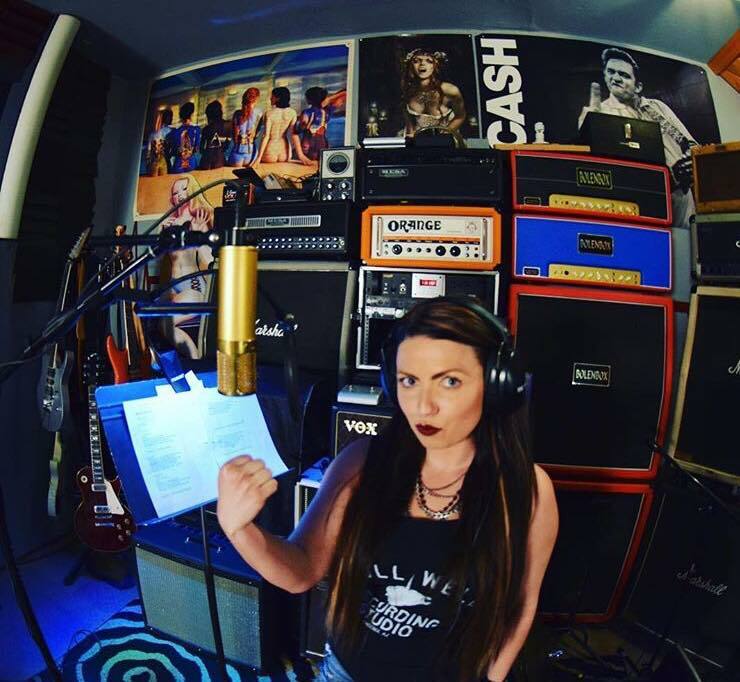 Dierdre is currently back at Full Well Recording Studio in Phoenix, recording her second album, Stone Cold Killer. My music is my therapy. 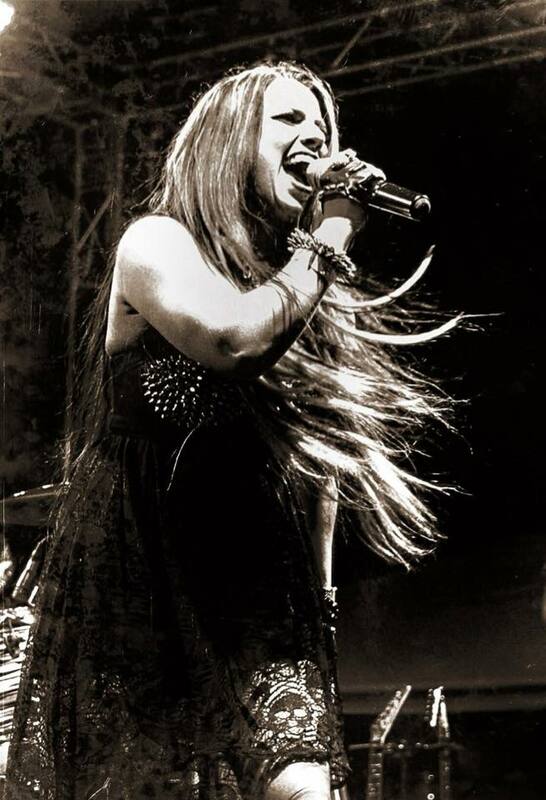 I write and sing powerful, rock music, drawing on my own emotions and experiences as well as things I see and am inspired by in the world around me. My hope is that people will connect with my music and that it will make them feel something. Whether it gives them strength, inspiration, hope, energy, fun or the desire to rock out and party. With all of the streaming services available, people can listen to most music for free. This makes it a quite a challenge to get fans to buy your music and support you as an artist. Stream on Spotify, Amazon music, etc.